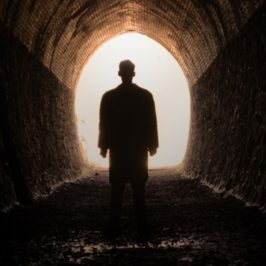 Turning Point traces the early lives of four of the 20th century’s most famous leaders and how/when, they reached a critical turning point in their lives. 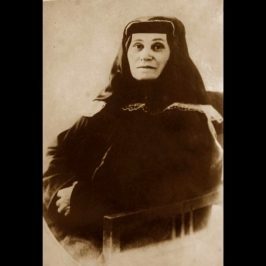 Josef Stalin’s mother was determined that he would become a priest. 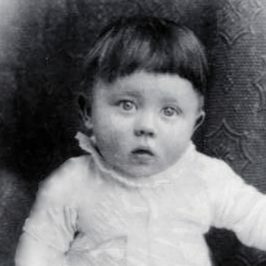 Adolf Hitler was convinced that he would be a famous artist until the Vienna Academy of Fine Arts rejected him and he became a homeless loner. Winston Churchill was an uninspiring student and a political failure until his escape from a Boer POW prison made him famous and relaunched his political career. 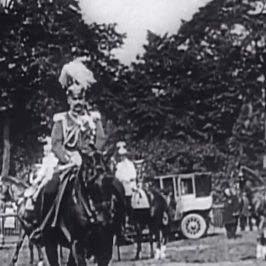 The British mother of Kaiser Wilhelm II was determined to mould him into an enlightened monarch who would bring peace to Europe. However, he came to despise her values and her British homeland. 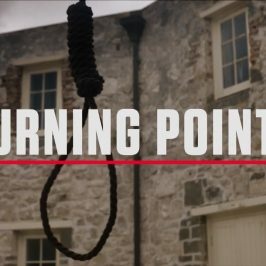 Turning Point weaves interviews with international experts, rarely seen archive materials and on location shooting together into surprising portraits of young men and the turning points that changed them – and the world.